The race for supremacy in the internet based businesses has been really heating up and many sites have been put up to help others to get ahead for a small fee. There are also ways in which you don’t have to pay so much to make yourself a good list of loyal followers. Having a satisfied web traffic and visitors allows you to put up a foundation wherein you can build an opt-in list and make it grow from there. When people sign up, they know that they will be receiving updates and news from your site and the industry you represent via an email. Some are not really interested in receiving emails from businesses and just treat them as a waste of cyberspace and delete or trash them without so much as opening the email and scanning them. Getting people to open them is not as easy. 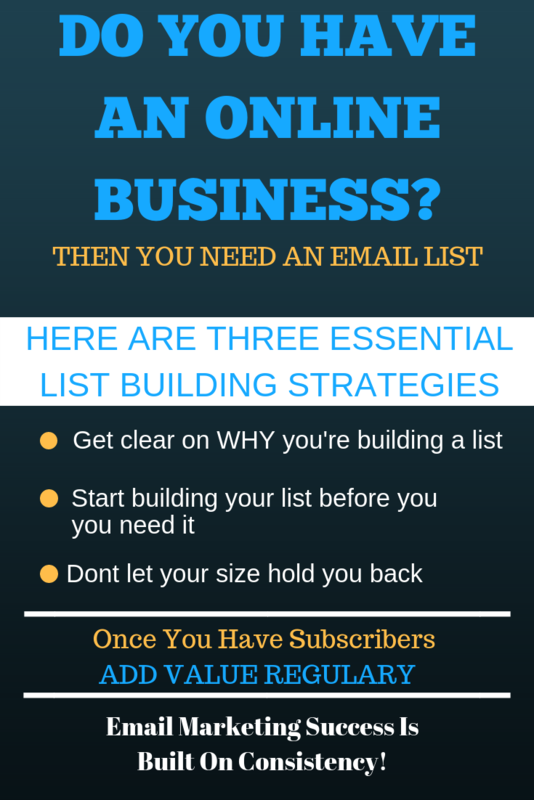 You don’t want to waste all the time and effort used in making the newsletters, you want people to read them. One of the numerous ways you can tempt or persuade your subscriber is by providing a well thought out and well-written subject. When a person or a recipient of an email decides whether he or she wants to read it, The subject could easily be regarded as one of the most important aspects of your promotional email. Your subject must be concise and short. You want your subject to instantly grab the attention of your subscriber and get them to be intrigued to open up your mail. A good subject must always be tickling the curiosity of your recipient. A certain emotion must be ignited and get them to open the mail. There are many forms you can use for your subject. You can provide a subject that says your email contains content that teaches them tips and methods on certain topics. An example of this is using keywords and keyword phrases such as, “How to”, “tips”, “Guides to”, Methods in and others like that. You can also put your subject in a question form. This form of subject is very effective because they reach out to your recipient’s emotions. When they have read the question on your subject, their mind starts answering the question already. You can also use a subject that commands your reader. Statements such as “Act now and get this once in a lifetime opportunity”, or “Double, triple and even quadruple what you are earning in one year”. This type of subject deals with the benefits your company provides with your product and services. You may also use breaking news as your subject to intrigue your subscriber. If you’re into product creation you can write in your subject, “Announcing the new social media tool. This creates curiosity with the reader and will lead them to read and open the mail on. The subject of an email is what is often referred to when a person or a recipient of an email decides whether he or she wants to read an email. The subject could easily be regarded as one of the most important aspects of your promotional email. You want your subject to instantly grab the attention of your subscriber and get them to be intrigued to open up your mail. The subscribers spend only a few seconds looking over each subject of the e-mails he receives. You can provide a subject that says your email contains content that teaches them tips and methods on certain topics. 424,000 Impressions Just One Image!